Paris, France has long been considered the mecca for romantic destinations across the world. It’s clear this starry-eyed reputation is well deserved from the moment you step into the city. 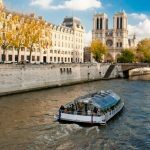 From the charming cobbled stone streets to the beautiful and exceptional cafés, there’s a lot to love in this most vibrant part of beautiful France. 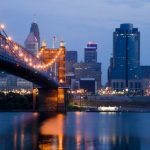 Although your average romantic is certainly capable of finding plenty of amorous destinations from simply wandering the city, here’s a few you’ll certainly want to seek out. Setting the mood all starts with finding the very best Parisian hotel. Hôtel Daniel is the perfect little retreat for touring couples, located on the western side of the city. This hotel offers some great solitude among the bustling everyday life in Paris, offering only 26 rooms — you’ll need to book a reservation far enough ahead to ensure your stay. Provided you find an opening, you and your partner will never want to leave. A beautiful courtyard opens up into an even more aesthetically pleasing building, featuring unique hand-painted restaurants that serve certain menu items at all hours. 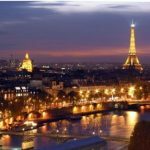 Another great option for romantic hotels in Paris is the Terrass Hotel, offering some of the most jaw dropping views of the city just short of the iconic Eiffel Tower. Speaking of the Eiffel Tower, according to popular report, guests who specifically request room 704 can literally lounge in the tub and take it in. Observing Paris at night from the hotel’s terrace is a must for any romantic retreat. 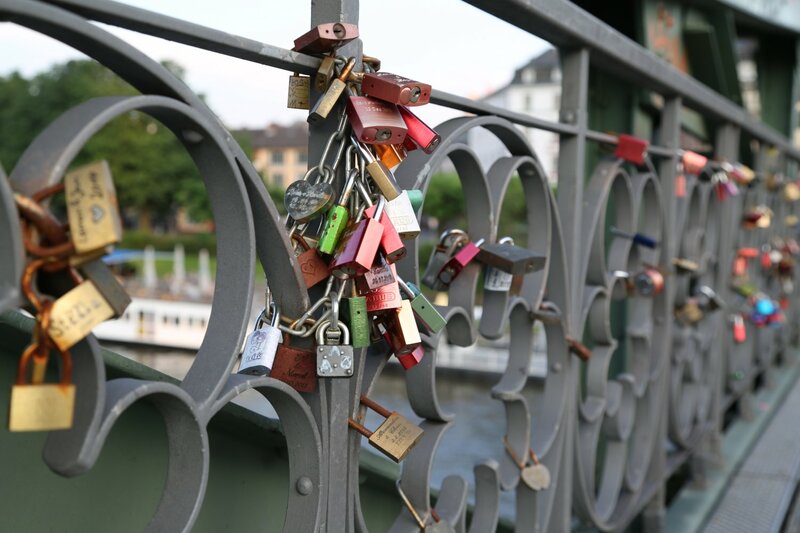 The next stop on our list is the Pont des Arts, the perfect area of Parisian sight and sound. With the city all around you, the pedestrian bridge gracefully poised above the Seine River, this spot is hugely popular among tourists. Take the time to slow down and unwind as you let the frequently present street musicians play authentic café music. For the slightly more adventuring couples, certain nearby locations will bring you aboard for short treks down the river. Looking for a little classic romance? The gardens that surround Luxembourg Palace are a wonderful location to visit. With exotic flowers that are constantly in bloom, this historic location has some very classically romantic connotations stemming back all the way to the 17th century. Surrounded by unbelievable sculptures and perfectly ambient fountains, this is the quintessential ‘lovers in the park’ location. Parisian night life also has a lot to offer. One of the most romantic nighttime destinations for couples is Le Bilboquet, a swanky little jazz club that restores the rich history of the art scene during the 20th century. Open since 1947, Le Bilboquet was a favorite haunt for the likes of Billie Holiday and many other significant jazz players. It’s hard to imagine anything better than drinking French wine in a charismatic live music club. When something simple like a street is hailed as the most beautiful avenue in the world, you know it must be something special. Champs-Élysées makes for the ultimate stroll down lover’s lane in Paris, perfectly framed by trees and glittering lights from every direction. There’s a lot to do here on the strip, whether you want to take in a show or sit down at a casual restaurant. Make sure you stop by before the main event. Last but hardly least, every couple should venture over to the iconic Eiffel Tower. 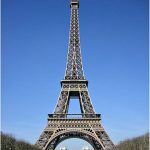 The sheer romanticism associated with the Eiffel Tower has certainly helped Paris cement its reputation as a worldwide lover’s hideaway. Although the landmark is certainly breathtaking during daytime hours, there’s nothing more romantic than a view of the tower during the late hours with the person you love the most. 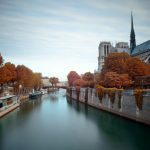 Thank you, lovely article, I am going to Paris in two months time and I am looking forward to visiting these spots, especially Le Bilboquet. I need to get back to Paris – been to long!